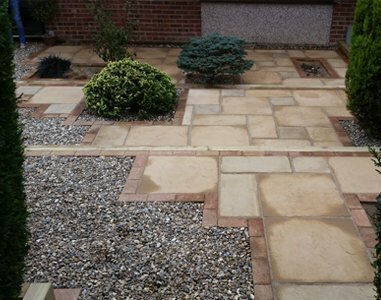 Go-Large provide high standard patios in Buckingham, that our customers can be proud of. 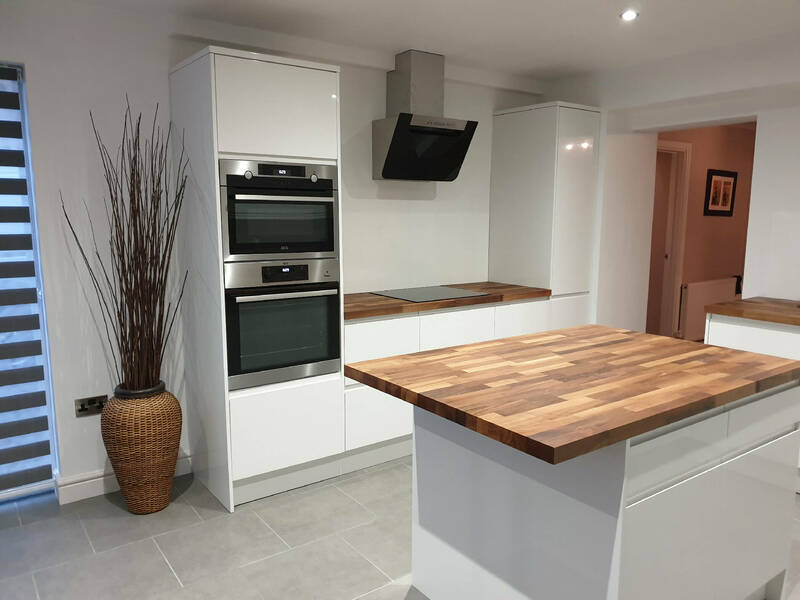 Do you require extra space in your house? 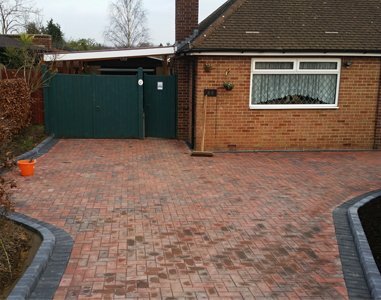 We provide services for house extensions in Buckingham. 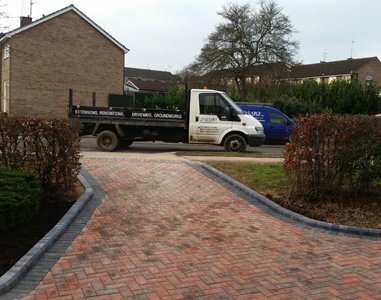 Go-Large are known for providing expert driveways in Buckingham. We are able to offer various options. 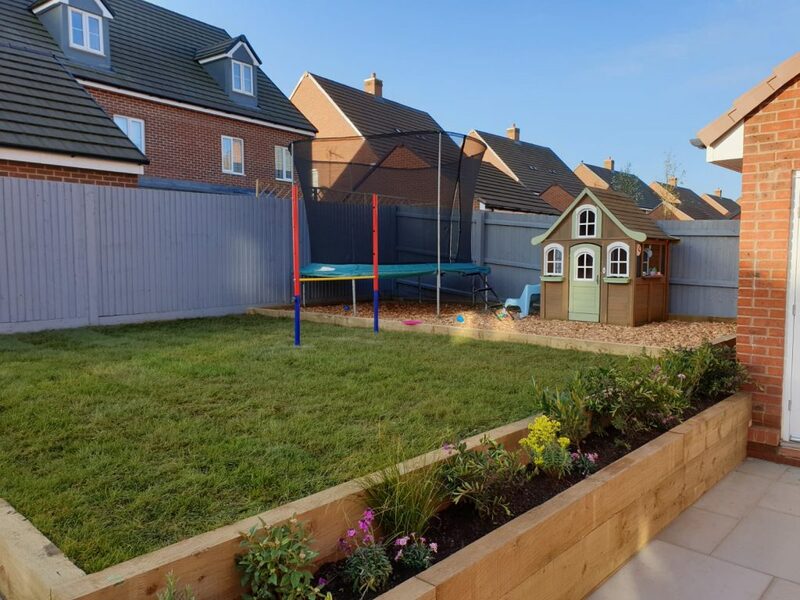 With a wide range of garden fencing in Buckingham to choose from, we ensure excellent results. Go-Large offer several different services to Buckingham. Learn more about the other services we provide. 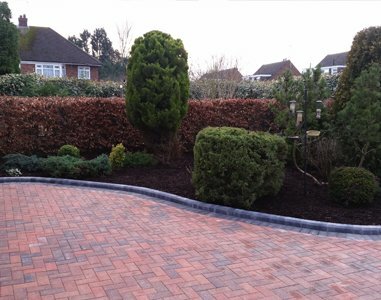 Go-Large are a team of experts in several services including, driveways, garden fencing and house extensions. 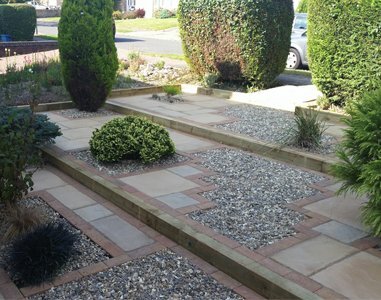 Since establishment we have gained a reputation of providing excellent services in Buckingham, making us one of the leading companies in the area. 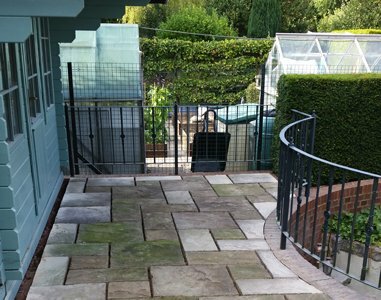 The Go-Large team ensures that all of our projects are complete to the highest standard, with all your requirements included. 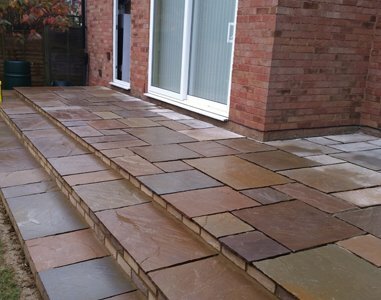 The team guarantees that you will be fully satisfied with the work when complete, if not we will carry out improvements as quickly as possible. 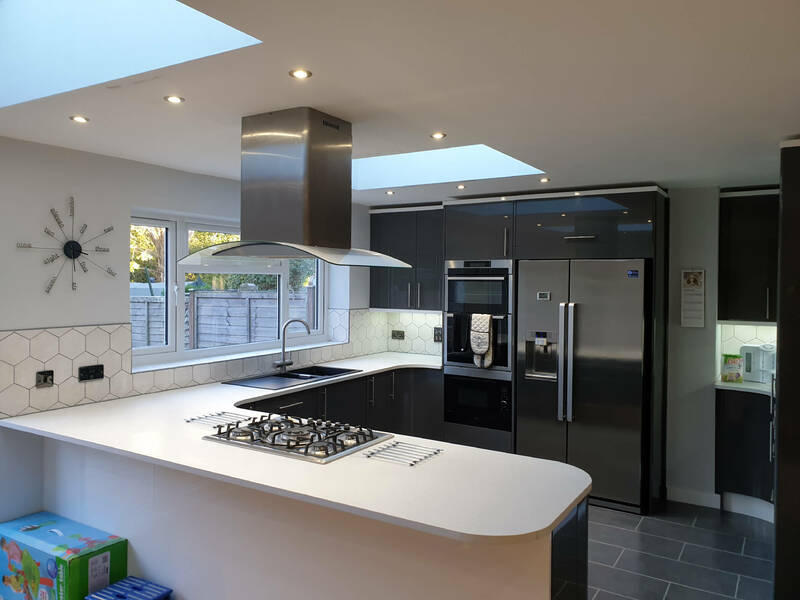 The customers experience is of utmost importance to us and the team makes sure that you have a positive experience with the company; many of our customers come back to us because of this. 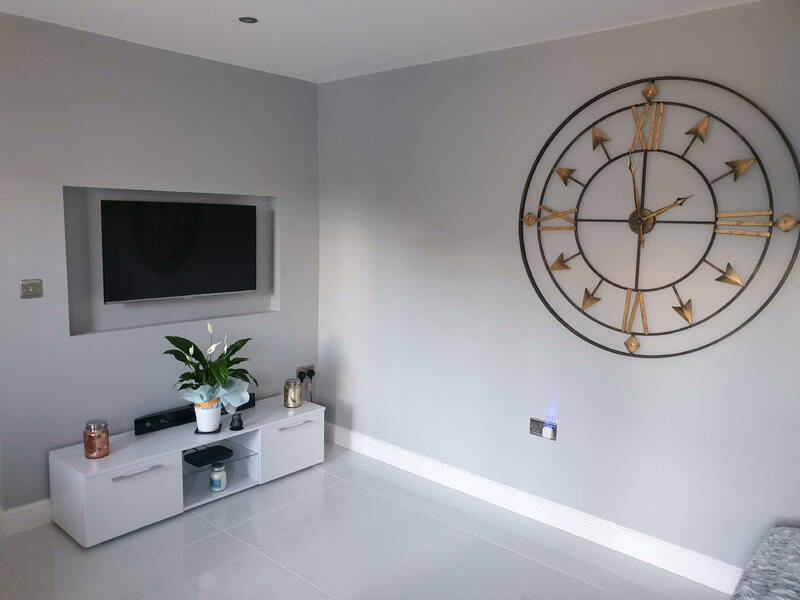 Go-Large are known for being a team of high quality builders in Buckingham and have built an impressive portfolio of various residential and commercial projects. 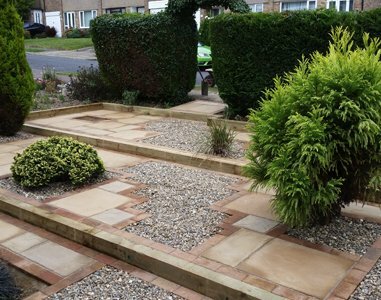 Because we offer such a wide range of work we can carry out our services in numerous areas of your property, from small projects like patios to bigger projects, such as house extensions. 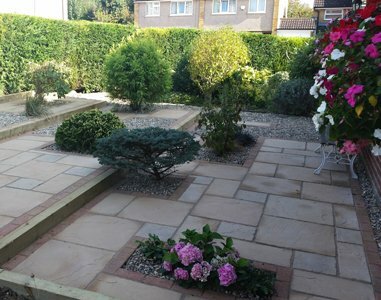 "A family friend, who used them a few months before me, recommended me to Go-Large the service was fantastic and I will definitely use them again. The customer service was brilliant and nothing was too much to ask for. 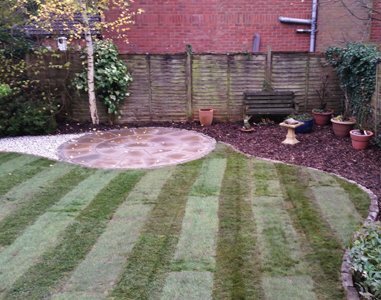 I would highly recommend to anyone who needs builders in Buckingham."